The Cheap & Cheerful series sources beautifully designed items offered for $50 or less. First up: a few vessels of different shapes, styles and functions. Love the playful, organic style of the pitchers designed by glass artist Jochen Holz for Hay (see more of his work here). Available for $35 - $45. 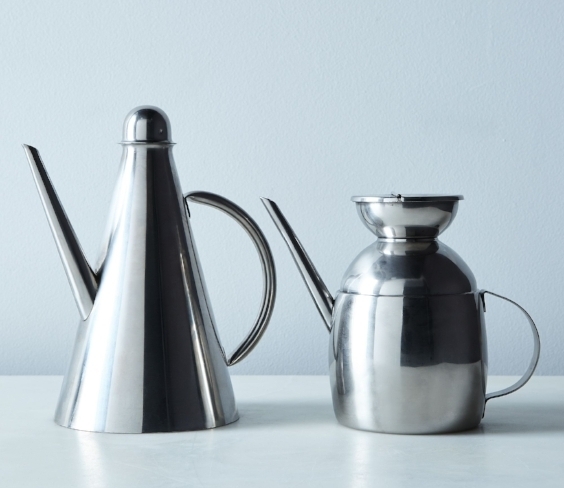 IPAC's stainless steel oil cruets offer the perfect blend of form and function; $29/ea. 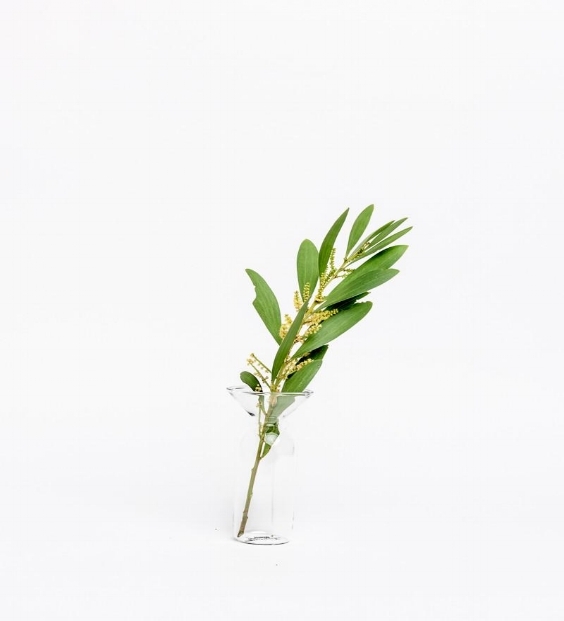 Light + Ladder's White Covas Planter is the perfect foundation for an artful arrangement; $42. Small glass bowl from Iittala's classic Aalto line; $25. Crate and Barrel sells this simple marble cylinder as a wine cooler. It also makes a beautiful vase; $25. Gather Vases by Good Thing. Perfect for simple arrangements; $19 - $29. © 2019 KELLY BERGIN INTERIORS. ALL RIGHTS RESERVED.